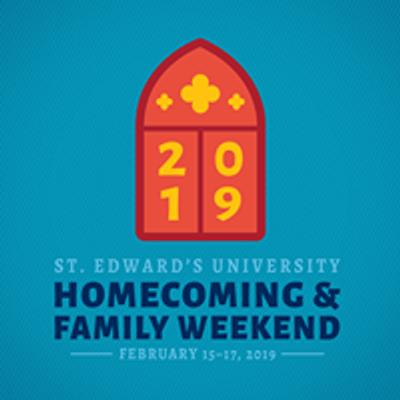 Alumni, current students, families, and the St. Edward's community will unite to discover (or re-discover) the St. Edward’s University that inspires us all! Choose from 40+ events and make great new memories on our special hilltop. 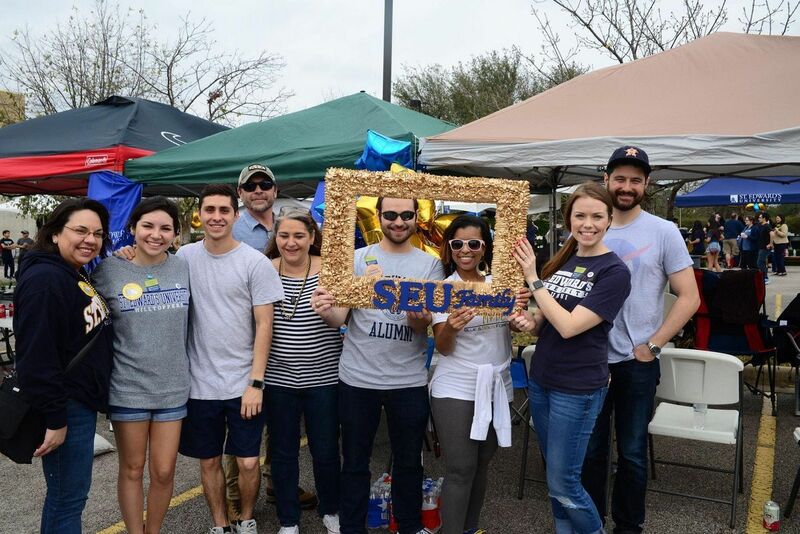 We’re planning an expanded welcome bash, activities from your favorite Schools and programs, and more. Tickets are required for events listed on this page. Purchase tickets here. 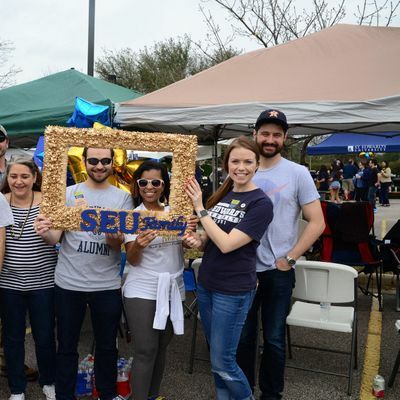 See full Homecoming & Family Weekend event listing!